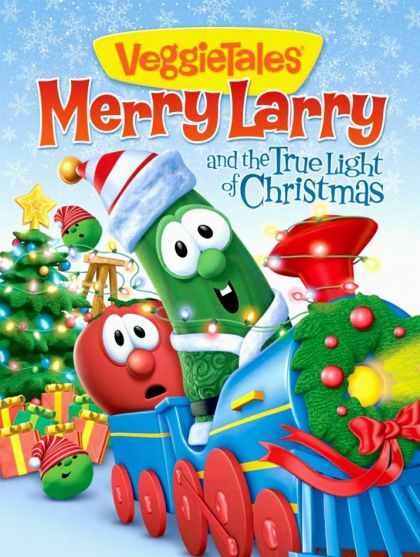 Bob and Larry are going all out to make it the best Christmas ever at the Spring Valley Mall. With music, decorations and a light show like no other, it's an all-out spectacle to outshine the competition. But a little girl with a big heart changes everything when she shows them all what Christmas is really about.